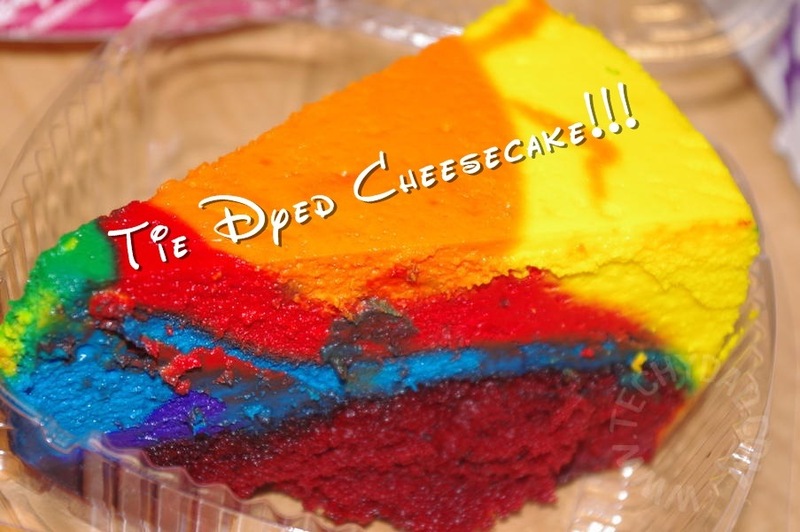 When we go to Disney, we usually opt for the value resorts, specifically Pop Century. Sure, the rooms are smaller and they aren’t as nice as the moderate or deluxe resorts, but let’s be honest: How much time do you stay in your room? If you’re like us, your Disney World room is a place to leave early in the morning and a place to crash in at night. 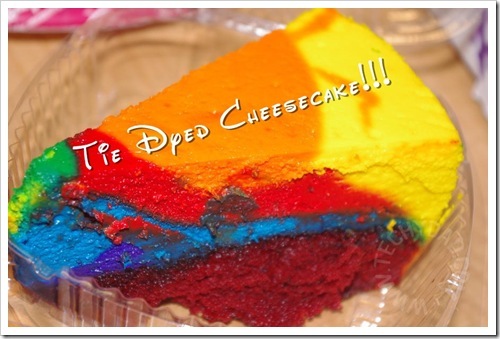 Yes, that’s multi-color cheesecake atop red velvet cake. It’s insanely delicious. I even replicated it a couple of times. 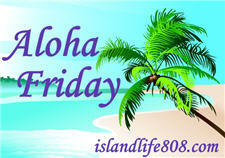 My Aloha Friday question for today is: Do you usually opt for a less expensive room to save money or do you prefer the move lavish rooms when you vacation? We got DVC just because we really enjoy the space and creature comforts of the larger deluxe rooms. I pack half as much thanks to the in-room washer, and being able to soak in the whirlpool tub after a long day marching through the parks is very therapeutic.